Albio 225LS is one of the latest technological achievements of Exalco in sliding system group of products. 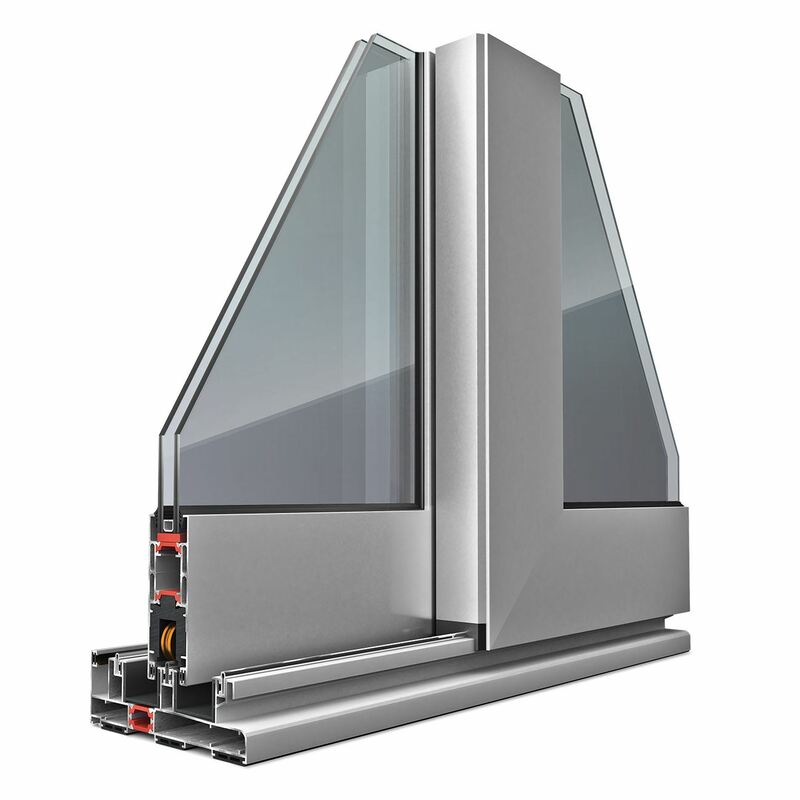 With contemporary linear design, the system is ideal for wide opening applications, having profiles with great endurance and high moment of inertia. The system presents excellent thermal insulation properties thanks to the 24mm polyamides and special multi chambered PVC add-ons. Moreover, the system offers water – tightness through EPDM sealing gaskets and its special lift and slide railing mechanism. These fittings give the possibility of using large and thick glazing units, with a capacity that can reach up to 90kg sash weight. Doors, windows, successive or built-in, etc.